ENVRIplus, together with RITrain and COOP+ projects, organizes three Hands-on Workshops and Training events. 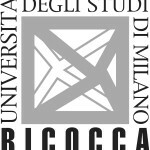 The events are tailored to different staff working in the Research Infrastructures. 3. Workshop for the RI station managers / Station Principal Investigators to share their experiences, challenges, and solutions on operating RI site. All the events are described in detail in this brochure. Download it and share with your Research Infrastructure colleagues. In cooperation with the RITrain project, ENVRIplus offers a 1.5 day workshop for management staff in RI’s. 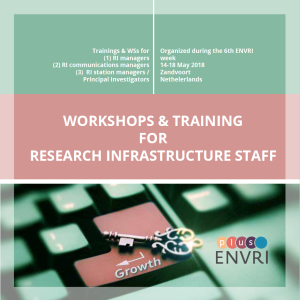 The workshop touches upon a number of issues related to the governance and organisation of a Research Infrastructure with an emphasis on distributed organizations, which is typical for most of the RI’s that are part of ENVRI. Also, people who are considering to move from scientific or technical work towards management are encouraged to participate. The workshop will start on Monday 14th May 14.00h until Tuesday 15th May 17.00h. – Group work: develop a sustainable funding strategy. 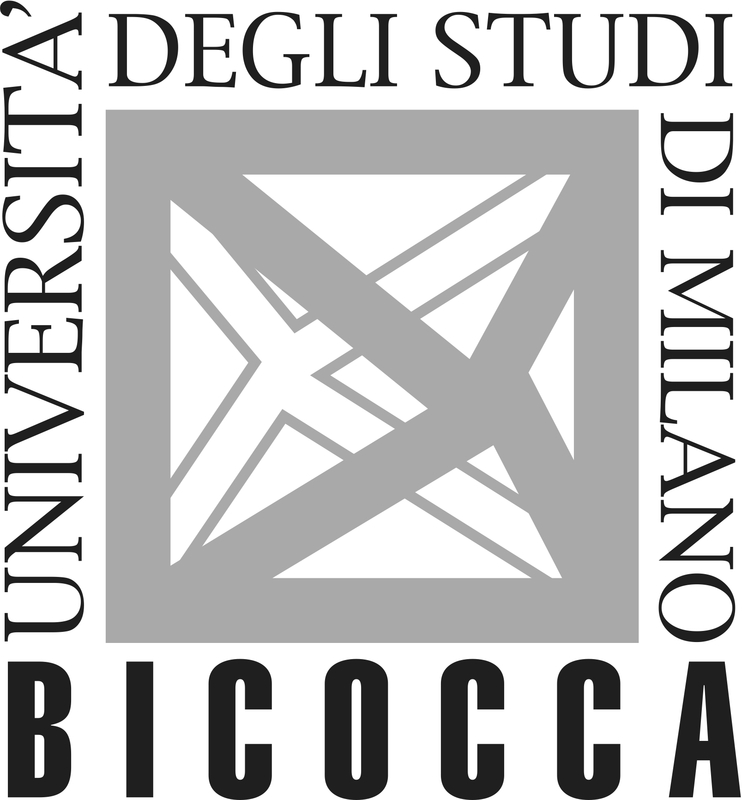 To facilitate and stimulate participation a travel grant of max. 500€ is available for each RI represented in ENVRI. If you’re interested in participating, please send an e-mail to Jacco Konijn who can also give more information on the travel grant. 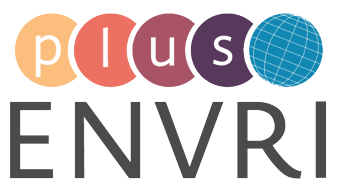 ENVRIplus invites all Research Infrastructure staff interested in the communication matters to attend the 3rd ENVRIplus Communications Workshop. As before, the focus during this workshop is on exchanging the knowledge and experience of RI communications managers. Moreover, external speakers/trainers will be invited to provide a training on how to boost RI’s cooperation throught communications activities. The idea is to learn from more advanced RIs in the biomedical cluster, but also share persepctives on the specific need of the RIs in the environmental sector. The workshop will start at 9:00 on Wednesday, 16th and will continue until 14:45 on the same day. 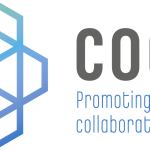 ENVRIplus invites all Research Infrastructure staff interested in the communication matters to attend the 3rd ENVRIplus Communications Workshop. If you’re interested in participating or you would like to suggest an additional topic to be covered by the WS, please send an e-mail to Magdalena Brus. This hands-on workshop organized by COOP+ together with ENVRIplus is targeted for technical RI site managers. The aim of the workshop is to discuss technical challenges, exchange experience and agree on possible solutions on specific topics like energy source solutions, operating cabled and stand-alone observatories in remote areas, data related challenges (data acquisition, data transfer and storage), calibration and maintenance procedures in harsh and challenging environmental conditions. The preliminary agenda for the workshop can be found here. Registration to the meeting is possible until 22nd of April 2018 via a link: http://www.123formbuilder.com/form-3566165/Event-Registration-Form. Notice that within the registration it is asked if you would like to present something in the meeting, via a poster or by an oral communication. Guidance to book your accommodation individually from a block reservation in Hotel NH Zandvoort is also included on the registration form. If you have any questions related to the meeting, please feel free to contact Ulpu Leijala or Anca Hienola. The workshop will start at 9:00 on Thursday, 17th and will continue until Friday 12:30.